« Proverbs: Liquor for the Poor?
. 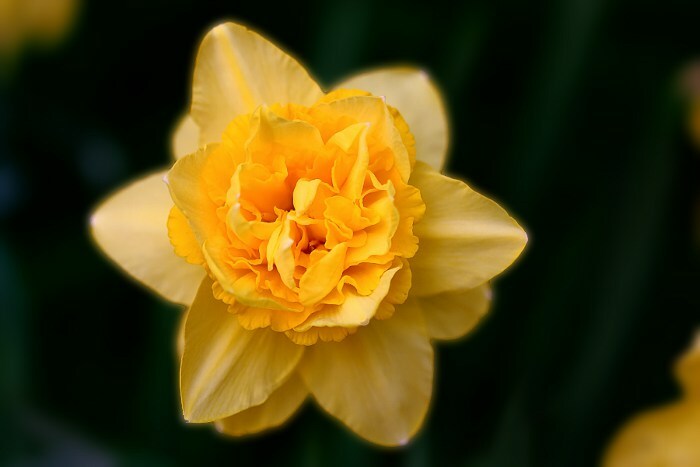 Closed Tags: Daffodil, Free Photo, Spring. This one has been modified with some soft focus except for the middle. Maybe someone can use this for something. Click for a larger one. Prepared In: 1.460 sec. w/ 57 queries.